Get back on the road to success and a healthier life. 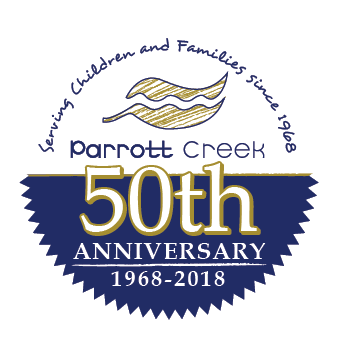 At Parrott Creek Child and Family Services we work with kids and their families to ensure they get back on the road to success and a healthier life. 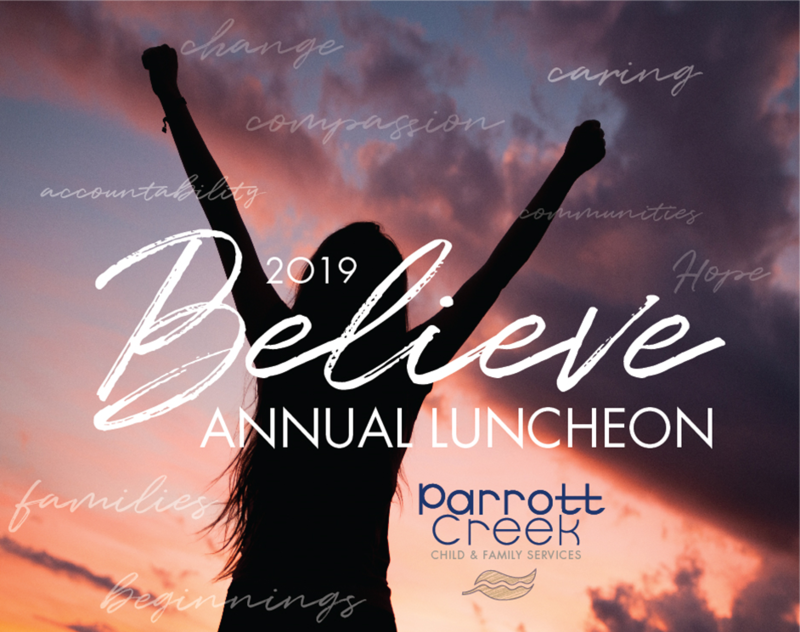 With 50 years of community support, Parrott Creek Child & Family Services has been transforming troubled teens into successful citizens. Community support is needed more than ever. 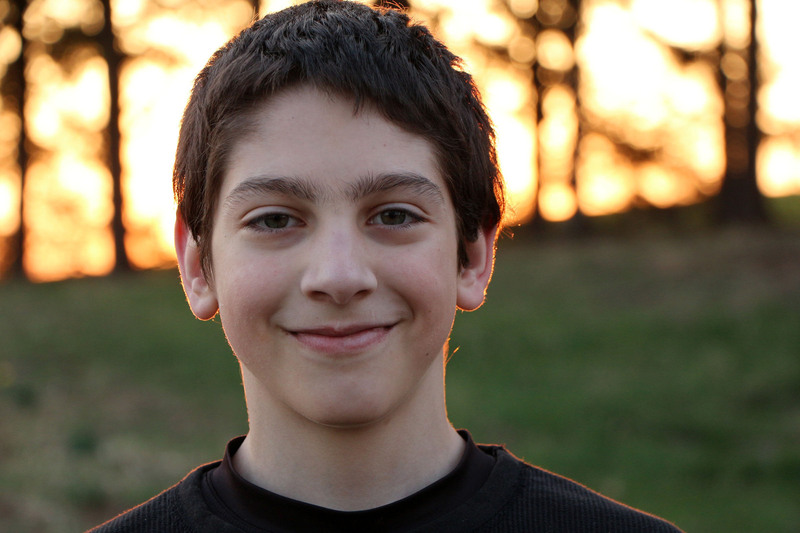 Your support and donations help us to create safer and stronger communities.